I am always gathering information about travel that appeals to me – filing away websites, possible locations, modes of travel, and tour companies that can potentially quench my lust for travel in the style I’m accustomed to. Some of that information eventually translates into trips that works for me. 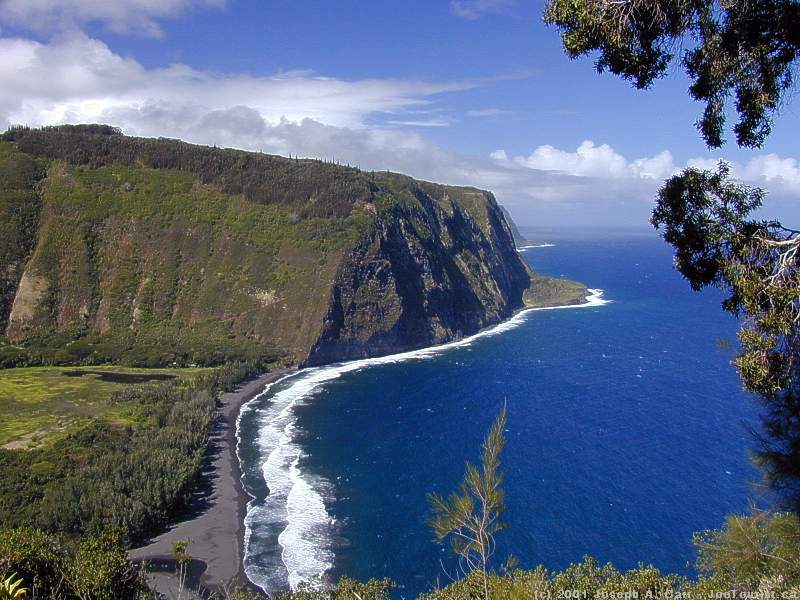 As it turns out, my next three trips take me to Pacific Rim countries and locales. I have observed three Total Solar Eclipses, starting back in 2006 from the Libyan Sahara desert. 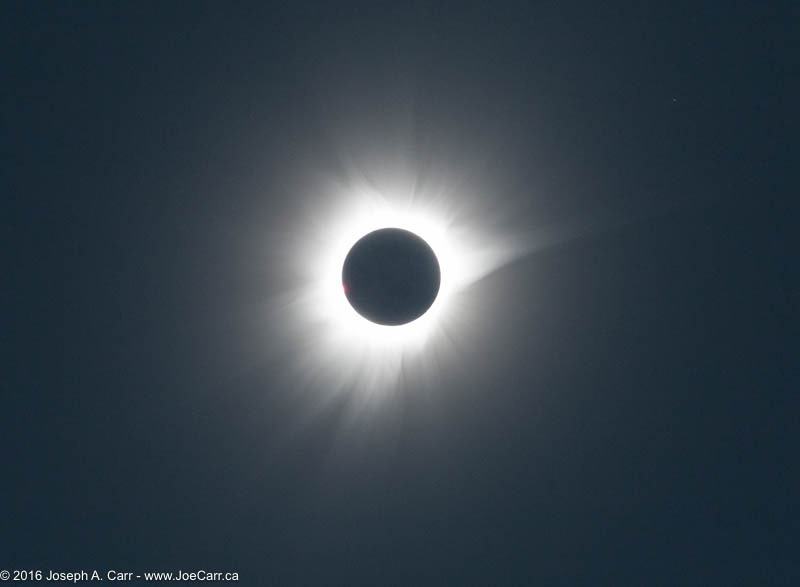 My fourth time in the shadow of the Moon will happen this summer in Oregon, USA, which I will share with several of my astronomy buddies from the Royal Astronomical Society. Our plan is to meet in Monmouth, Oregon. Unlike most of my other travel, this time I will drive south from my home in Victoria, British Columbia, Canada to Oregon. 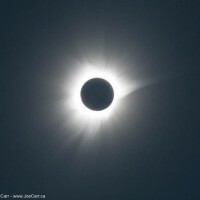 I also plan to do some road tripping both before and after eclipse day on August 21, 2017, exploring Washington state, Oregon, and northern California. 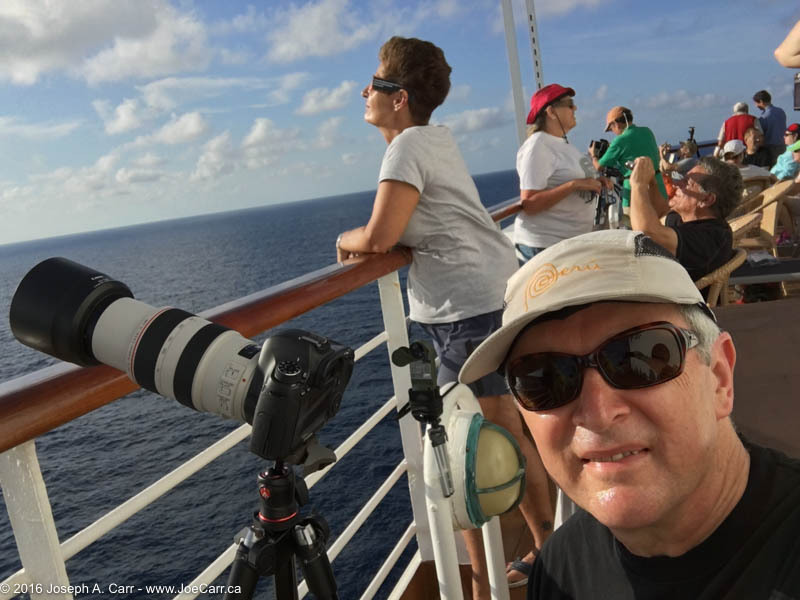 If you explore this JoeTourist website, you will soon discover that I love going on cruises, and in the last few years Holland America has emerged as my favourite cruise line. The other fact that many will not know is that my 65th birthday happens this year in October. Since I’m not one to particularly enjoy big celebrations on birthdays (as an adult), I have “run away from home” for several of my birthdays in past years. So this year I decided to run away on a 16 day cruise to the Hawaiian Islands which departs out of Vancouver and returns to Vancouver. 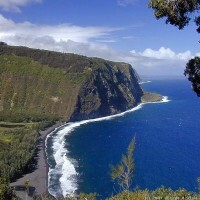 Although I have cruised to Hawai’i several times, I always enjoy the islands, and I also enjoy several days at sea and shipboard life. This becomes a perfect get-away for me because a couple of friends have decided to join my on this cruise who are also celebrating birthdays – icing on the cake, as it were! 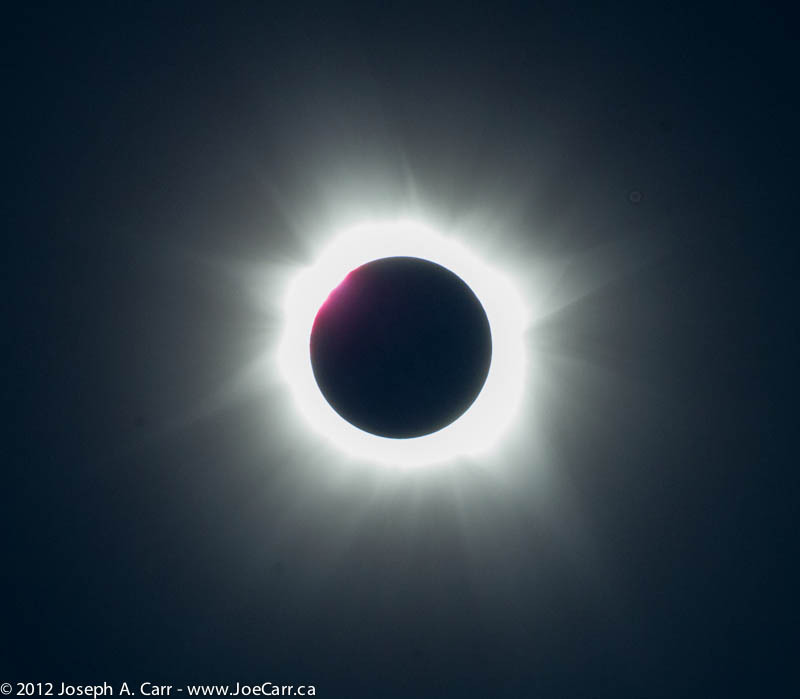 I cruised to southeast Asia in 2016 to observe my third Total Solar Eclipse from aboard the ship in Indonesia. That cruise introduced me to a region of the world I had not traveled to previously, and I found some fascinating locales I wanted to visit again. Although the cruise was 30 days long, I missed a great deal of what SE Asia has to offer. Touring on land is the only way to dive deeper into a region, and Michele Burgess from Infocus Travel notified me a few days ago that she was running a photographic tour to Borneo: Saba, Sarawak, Brunei. I had previously let Michele know that I was interested in this tour, so it only took me a few hours to decide to book it for April 2018. 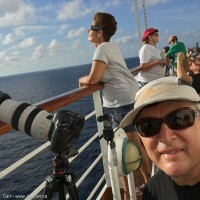 There is more…in 2019 I have another Total Solar Eclipse reserved: cruising French Polynesia aboard the Paul Gauguin, and observing the eclipse while aboard ship near Pitcairn Island. This Travelquest solar eclipse cruise virtually sold out in a couple of days, despite not happening for over two years! Sometimes you just have to take a leap of faith if something comes up that you just have to experience! Post note: About a year after booking this trip, I eventually decided to cancel the arrangements due to the costs spiralling upwards. On February 13, 2016 I fly out of Victoria Airport on WestJet to Vancouver airport, and then onward on a red-eye Cathay Pacific flight to Hong Kong (Feb 14th), and take a connector flight to Singapore. 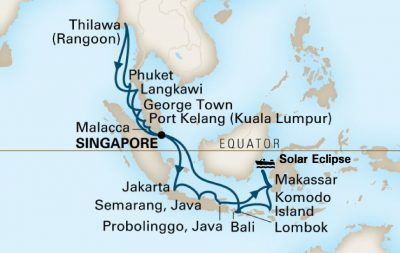 I overnight in Singapore (Feb 15th) and then embark Holland America’s Volendam for the 30 day SE Asia Solar Eclipse cruise. I’m excited and ready to go, but let’s review some pre-planning tasks I’ve completed over the last few weeks. I have ensured I have sufficient funds in my main chequing account, should I need to draw money while traveling. My credit card balances are all paid to zero, so if I need to meet any major expense while traveling, I have the resources available. I have advised my credit card companies of my travel plans. I purchased some currency for most of the countries I will be visiting, so I don’t have to waste time seeking out currency exchanges or banks. I am also carrying US Dollars in small denominations, which are accepted in virtually any country in the world for small items. Tipping people with US$ is often appreciated! All shipboard expenses are charged to a passenger’s account, which is guaranteed by a credit card, but which can be settled with US$ cash if preferred. It is very important to keep track of expenses while aboard ship! Aboard the ship, all tipping is discouraged, since Holland America assesses a gratuity on behalf of all staff to each passenger’s onboard account. That said, cabin stewards are usually given a bit more of a tip in US$ cash by most passengers at the end of a cruise, so I have to take US$ cash with me for that occasion. If there is an emergency at home, I have left instructions for family on how cope with them without depending on me. I have left instructions on how to reach me while I travel: hotels, cruise ships, and my mobile phone number. I carry the same emergency lists with me, both printed out and in electronic form. I know what roaming option I will use from my Canadian mobile provider to keep me connected, but limit costs. Internet access is available aboard ship, but it’s expensive, unreliable, and slow. I will be using it, but I won’t depend on it! Internet is available ashore, however I really don’t have time during our ports-of-call to seek out Internet cafes. Additionally, there is significant security risks while using some shore-based Internet services. In addition to my Canadian-based mobile phone, I also take a second unlocked mobile phone with a “Global” UK number to use as an alternative, should my primary mobile service not function as I expect. Since half of the cruise is in Indonesia, I may take some time to seek out a pay-as-you-go cellular plan for that country if it looks like it won’t take too much of my precious time. As a last resort, ship-to-shore telephone is available from every cabin. This is an extremely expensive communication option, but it is good to know it is there, should other methods fail. I have travel medical coverage through my VISA credit card, so I don’t have to purchase this coverage. Last week, I took a booster dose of Dukoral, a vaccine which provides protection from Cholera as well as Travellers’ diarrhea caused by ETEC. My packing list includes both my prescription medications sufficient for 30 days, as well as over-the-counter remedies for various minor ailments. The cruise ship has a well-equipped hospital staffed with a doctor and nurse, should I need more immediate medical attention. I have verified that no special vaccinations are required for entry into the countries I will be visiting. My cruise and airline flight confirmations are printed out, and three copies are stored in strategic places on my person and in my carryon travel bags. All of my travel arrangements are stored in cloud storage, as well as on my smart phone, laptop computer and tablet. All copies are on secure services and encrypted, but available from a simple web browser, providing the proper credentials are given. I am carrying my vaccination records with me “just in case”, and they are all scanned and stored on the online services and electronic devices along with my other documents. My Canadian passport is current and valid for more than six months after my return date. Entry Visas are required by some of the countries I will be visiting, however Holland America has assured me they can handle the issuance of entry Visas aboard ship for a modest service fee. My iPad contains lots of e-magazines and e-books, so I have lots of reading material. My iPhone contains my complete music collection, so I will have no shortage of tunes. My notebook computer has become my essential travel companion for trips I’ve taken in the last decade or so. I use it to download and view the photos and video I take each day. I try to tag all photos with titles and locations as I go. This is especially important on a long trip such as this, otherwise it is easy to forget particulars about photos. I also use my notebook computer to keep a travel journal, post blog entries to my JoeTourist website, and I can even use it to place VoIP calls over the Internet if need be. I have pre-booked numerous shore excursions with Holland America. This ensures I don’t waste time negotiating with shore-based excursion companies or operators. My time is precious, so I can justify the more expensive cruise line excursions. Also, if a Holland America excursion is late, the ship will wait…not so if you make your own excursion arrangements! I have my trusty dSLR, underwater point-and-shoot camera, and a video-cam in my camera bag, complete with spare batteries, chargers, lenses, and tripods. Since we will be observing and photographing a Solar Eclipse, I also have solar filters for my cameras. I have image-stabilized binoculars in my carry-on bags, and also have solar filters to fit over them, so my visual eclipse observing will be from a chair unaided eye and binoculars. My Kestrel portable weather station provides essential observing instrumentation, measuring changes in temperature and other weather-related data. I pack at the last minute, since I have well-proven packing lists I have used many times. This ensures I don’t forget anything, and it means I start packing a day before departure. Cathay Pacific has very generous checked baggage allowances, and of course the cruise line has virtually no baggage limits, however I will still pack carefully and stick to the essentials! The ship has self-serve laundry facilities, so I plan to do laundry each week during the cruise, which reduces the amount of clothes I need to pack. I am allowed a carry on bag and a personal item aboard the airlines I will be using. I always carry my camera bag as my personal item, and a small briefcase as my carry on bag, containing my notebook computer, tablet, and other techie essentials. Bottom line: I’m ready to go!